Full Name: Jesús Martínez Castellanos. Date and place of birth: September 19, 1965 in Madrid. Degree in Economics and Business (Complutense University of Madrid). CEO of LATAM NORTH Regional Area (since January 2016). 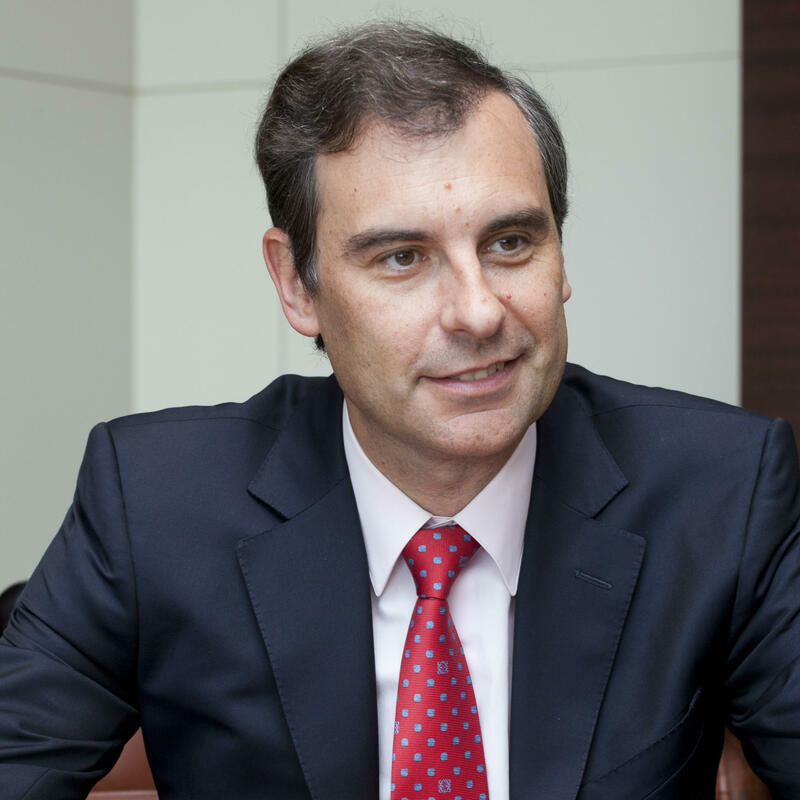 CEO of MAPFRE MEXICO (since 2015). General Manager of Business and Clients of MAPFRE IBERIA. Managing Director of MAPFRE EMPRESAS. General Manager of Business of MAPFRE VIDA. Commercial and Marketing General Manager of MAPFRE VIDA. Deputy General Manager of MAPFRE VIDA. Assistant General Manager of MAPFRE VIDA. Director of the MAPFRE VIDA Business Division. Technical Director of the MAPFRE VIDA Business Division.